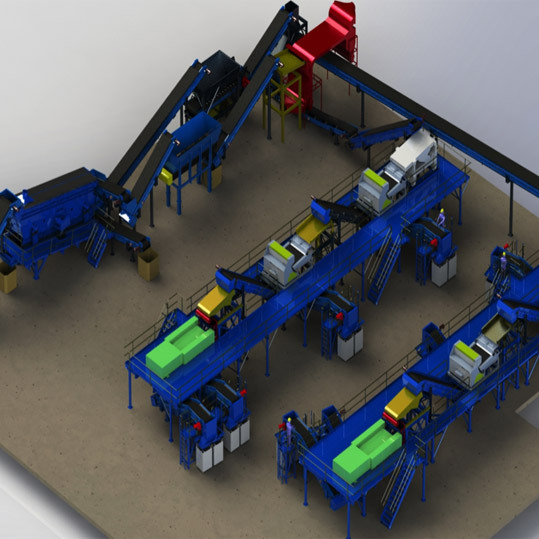 AEI’s Solutions for MSW provide the opportunity to revolutionize the processing of your waste stream. 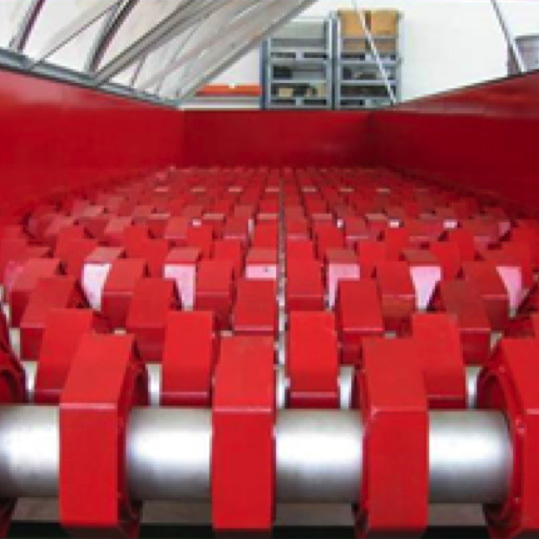 High capacity efficient screening solutions reduce your operations costs and headaches. The Eco-Star® provides sizing of high volume, bulky materials in the smallest footprint possible. BIVITEC® provides the ability to handle and remove high moisture organic fines from your process, allowing them to be treated separately. From Screening to Sorting stations, AEI can provide the complete solution to your processing needs. 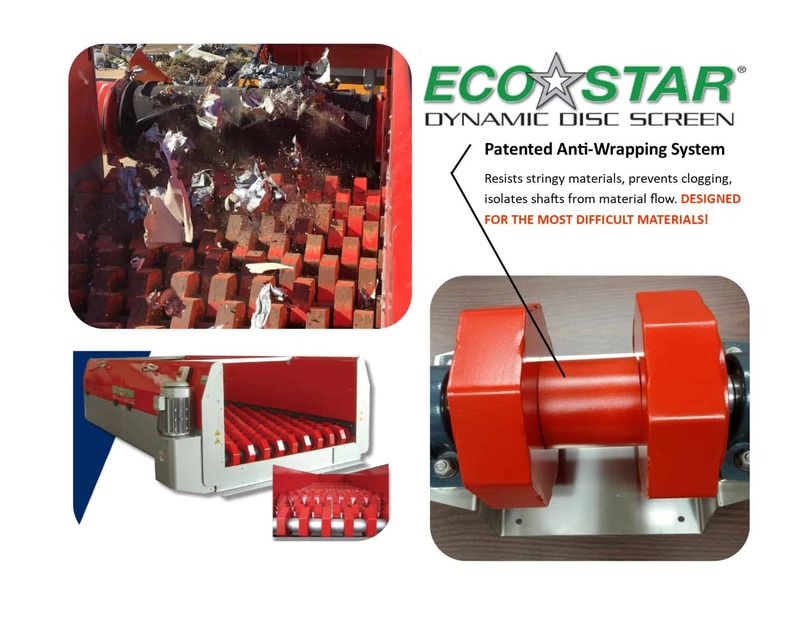 Eco-Star® eliminates the need for maintenance intensive large trommel screens saving you space time and money. Efficient primary screening increases the capacity of your operation while also increasing the quality of your products. 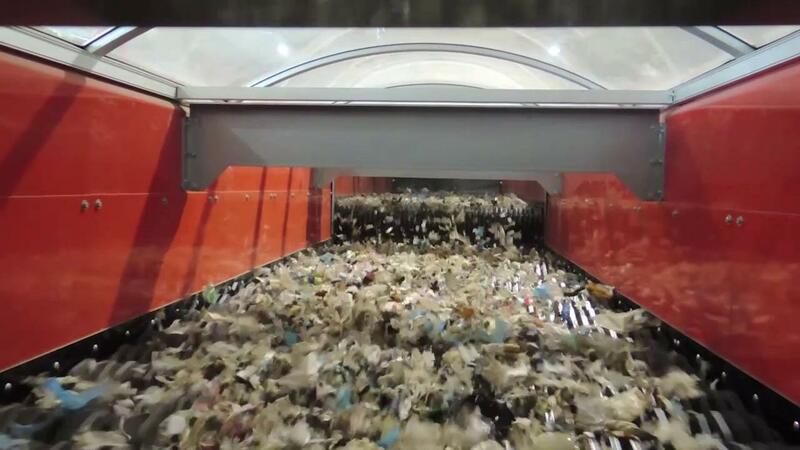 BIVITEC® allows you to divert heavy, high moisture fines from the landfill saving you money and increasing your profits. From sticky, high moisture materials to processing operations with water problems, AEI has the solutions to solve your problems. BIVITEC® specializes in applications where conventional screens plug, blind, or fail. Eliminate the need for wash screens by screening difficult materials without blinding. If water is a problem, the BIVITEC® can dry screen material at fine mesh sizes producing manufactured sand dry. In wash applications, the Ortner® provides the lowest water consumption, lowest power and lowest wear solution available. Wash, rinse or dewater your material with the Ortner® and create a higher value dryer product with less water. 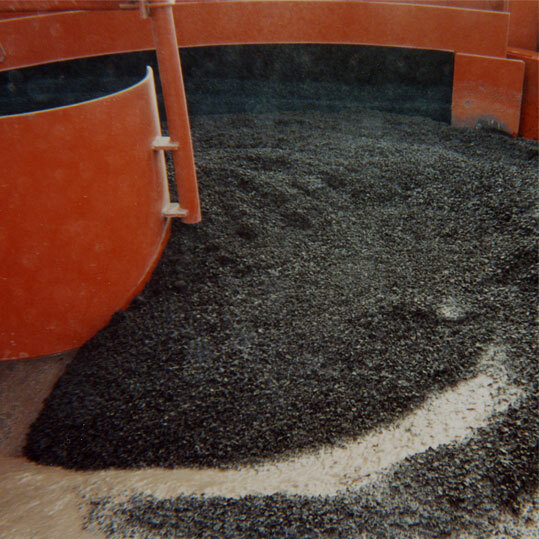 Dry sizing of coal and other ores provides the best solution to your processing needs. 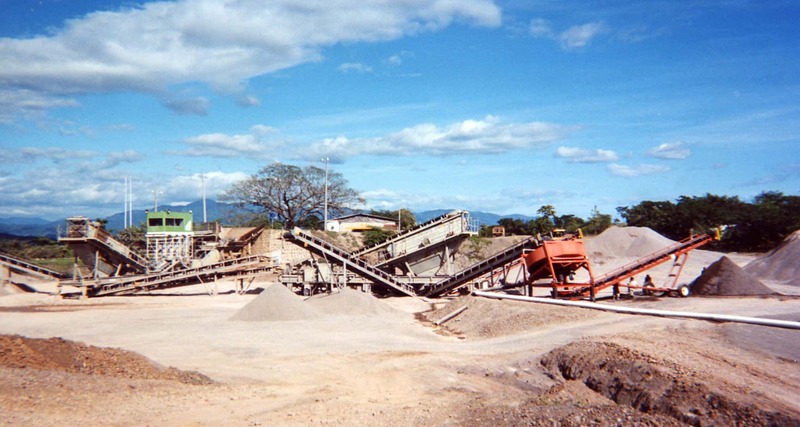 AEI builds machines for mining duty applications and large enough to handle the highest tonnage plants. 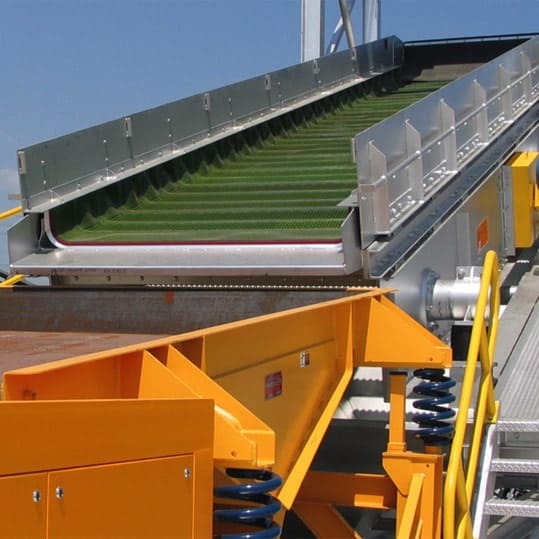 From compost to waste to minerals, AEI has the solutions to the most difficult material applications.